As a frequently respected tree service company in Parsippany NJ, our team at Landmarq Tree Service places a high value on the trust that local homeowners place in our tree care specialists. In order to show our appreciation to our clientele, we are always challenging ourselves take our dedication to total customer satisfaction to new standards of excellence. One illustration of our commitment to our clients is providing emergency tree service in Parsippany NJ at all-hours of the day and night so we are able to get rid of the danger that comes with diseased and damaged trees. Another advantage we provide is our commitment to keeping your tree removal cost as low as we can. Hiring a tree service in Parsippany NJ is not just a matter of convenience, but it is also essential for your security. A recent overview of media reports of homeowner tree accidents in 2013 was performed by the Tree Care Industry Association. They discovered news stories about 45 tree removal or tree cutting accidents and, sadly, 28 percent of these injuries were fatal. A lot of homeowners choose to not hire a quality contractor for tree removal in Parsippany NJ and erroneously think they could perform this work themselves. Although the aim is to keep their tree removal cost to a minimum, they quickly find that the work isn’t as simple as they initially believed it was. Prior to tree cutting, a contractor for tree removal in Parsippany NJ must assess the condition of the tree, which is going to permit the tree service professional to determine which way the tree limb or whole tree will fall. This evaluation ascertains the weight distribution of the tree. 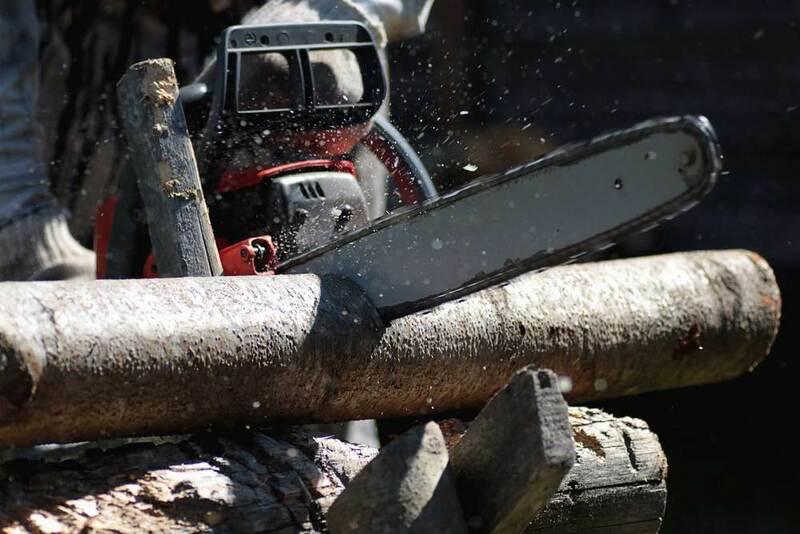 Because defects inside the tree limb or trunk won’t be readily obvious, homeowners often are surprised when a large limb falls when they are performing their own tree cutting. This is a miscalculation that regularly results in injury when a tree limb falls and hits the ladder. Now money needs to be spent on medical treatment as opposed to saving on their tree removal cost. Clearly, hiring an expert contractor for tree service in Parsippany NJ is the safest alternative. 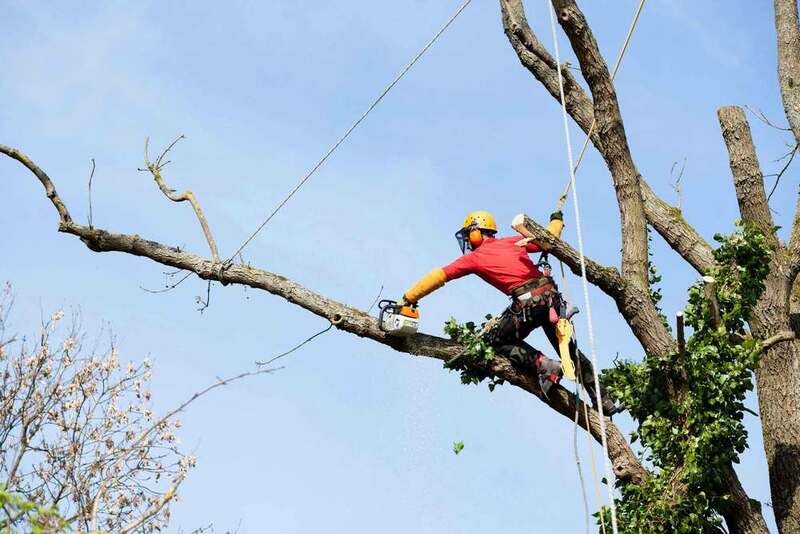 When confronting a safety issue like hazard trees, it is very important to call a professional company for tree removal in Parsippany NJ is essential as it pertains to safety issues like hazard trees. Storm damage, rot, disease, or insect infestation can all weaken the limbs or trunk of a tree, resulting in an increased danger of a huge limb falling on your home or a family member. It can also be hard to evaluate the extent of the harm to the tree’s internal structure, which means that tree cutting or tree removal can be even more dangerous. At Landmarq, our emergency 24/7 tree service in Parsippany NJ means that you don’t have to risk personal injury, and as an alternative can hire a specialist tree service contractor to manage tree cutting or removal. In addition to services for tree removal in Parsippany NJ, Landmarq Tree Service offers regular tree cutting. By using tree trimming and pruning services, you can optimize the health and growth of your trees. If you’re not sure what you have to do to make certain your trees remain in top condition, we provide free consultations which require assessing the well-being of your trees. When they report their findings, our tree evaluators offer you a plan to care for your trees which details the reduced tree cutting and tree removal cost you’ll incur when you execute the strategy. By taking advantage of our competitively-priced tree service in Parsippany NJ, you’ll avoid pricey tree removal costs in the years to come. 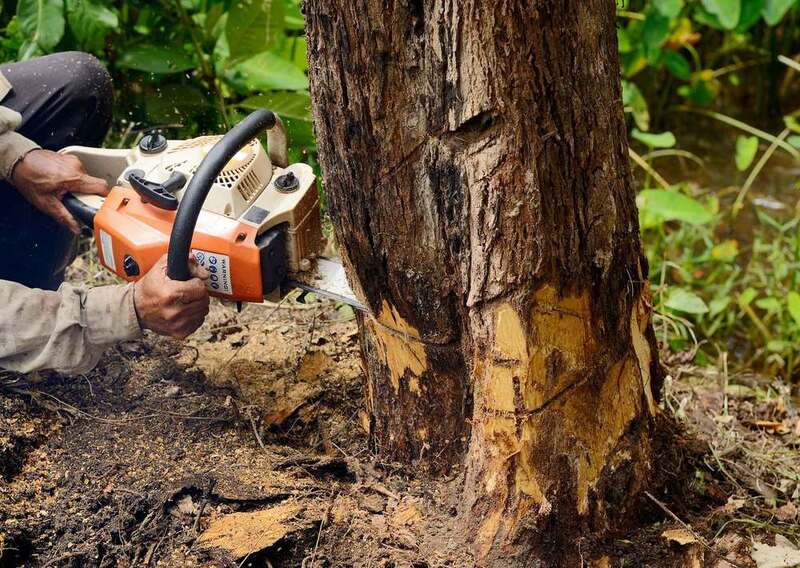 Throughout the last 20 years, our staff at Landmarq Tree Service has invested a considerable amount of effort in earning the trust of homeowners in need of a company for tree removal in Parsippany NJ. When you contact us to make arrangements for tree removal, you can trust our tree experts to arrive at your house on time and perform the work cleanly and efficiently. If you have any questions about our tree removal and cutting work while we’re at your home, our tree experts will be more than happy to provide you with accurate responses. If you want a contractor for tree removal in Parsippany NJ offering skilled services for tree removal and tree cutting, you can depend on Landmarq Tree Service to complete the work correctly, on time as well as on budget. Call Landmarq Tree Service today at (973) 287-4826 to schedule a time to receive a complementary consultation for tree service in Parsippany NJ.